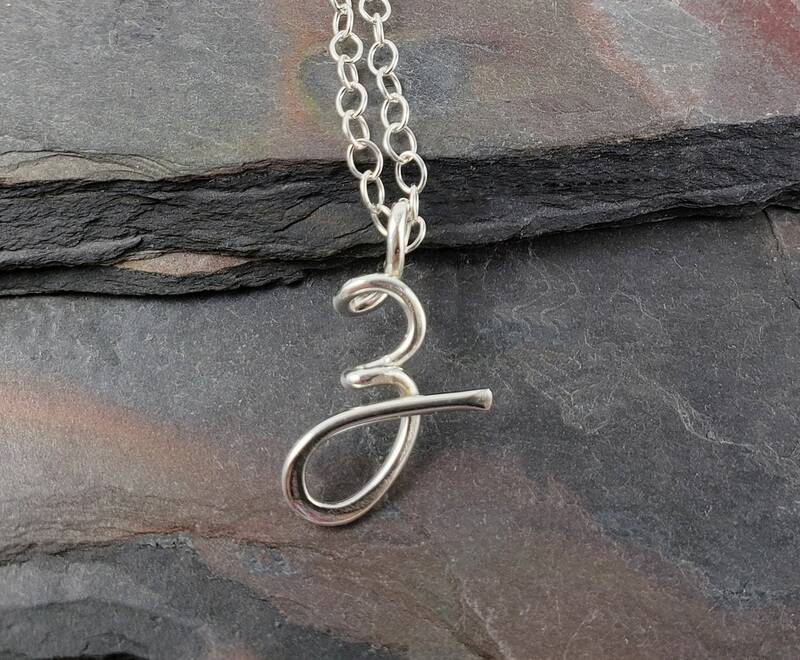 These lowercase initials are a little bit different if you are looking for something different in personalized jewelry. They are approximately between 1/2 to 3/4 inch depending on the initial chosen. They are made from 100% .925 sterling silver. Gift boxed.